As you know, in my emails to you I like to share stories and experiences working with musicians, as well as my tips and tools I personally use to help save time and money for my clients. The tasks I’m doing for my clients are probably very predictable to you by now; I’m creating graphics, scheduling social media posts, drafting newsletters, organizing documents…but every now and again, I get a response from my clients saying, “Wait, you can help me with that”? Yes, there are some unconventional tasks that maybe you didn’t think of before to delegate (but you can!) that might lead you to get online and post a job offer for a Virtual Assistant. 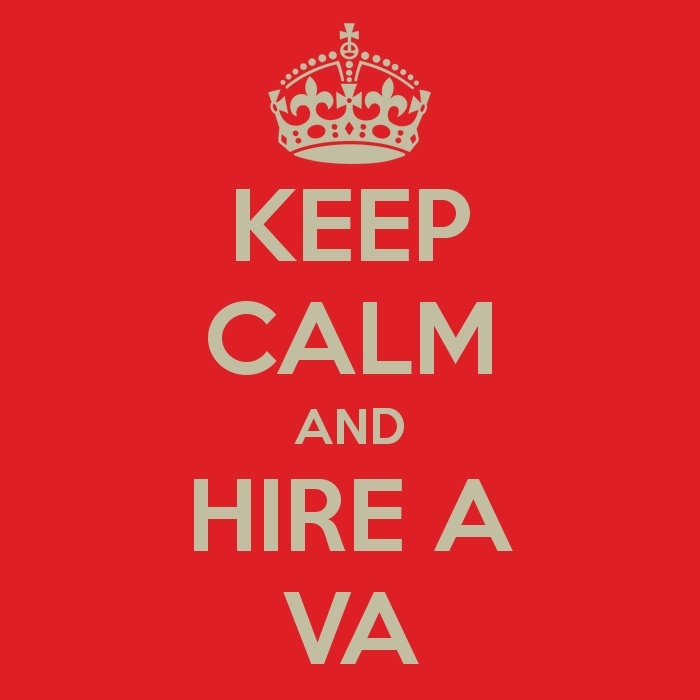 Here are some tasks you might have not thought of to delegate before to your VA! And I know, I’ve done them all! 1. Dispute charges on a bill or invoice – Have you ever gotten an invoice that you felt was incorrect or not sure why you received it in the first place? Save the headache of being on the phone and on hold and have your VA contact them to find out the information you need to know. Most of the time, as long as they disclaim that they are your assistant and have the information from the invoice in front of them, they can find out why charges were made. Note, sometimes it does require you to be the person on the phone as your assistant is probably not a verified user. 2. Set up new accounts – online and off – When I first started working with one of my clients, she admitted to hating to have to create a profile online or start an account online, which had to happen for her to apply to gigs or complete certain goals. It was overwhelming for her to keep signing up for more accounts and then manage and maintain them. Well, when we started working together, she was then able to pass off that task to me and not stress about another account to sign up for. 3. Personal purchases – Need some flowers sent to a friend but your schedule is nonstop on the road? Struggling with gift ideas for a friend? Your assistant can spend the time coming up with ideas and even place the order for you. 4. Receive mail for you – This is something I actually do frequently for my clients. One in particular travels a lot, almost every weekend, so sometimes we direct important documents being mailed to him to be sent to me since I am in my office every day. It ensures that things were sent and if needed, can be stored safely, instead of him wondering if it made it to his mailbox. 5. Something else? Just ask. – Almost every week I’m doing something new that I hadn’t done before for my clients, from mixing audio before submitting to a licensing company, or calling up a health insurance company to explain their benefits. If there’s something you need done and you don’t have the time or just don’t want to do it, ask your assistant to take on the task. Every VA is different in what services they are willing and able to do, but you don’t know if you don’t ask. Bottom line, their role being there to support you in your business and your life, most tasks you will ask of them is to be expected. Let them help you take time off of your hands to do less what of you don’t want to do and more of what you need and want to do for your career.